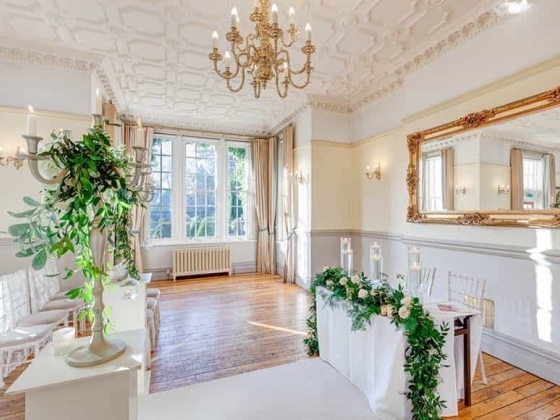 Boutique country house, magical location, unrivalled romantic setting, magnificent grounds and lake. 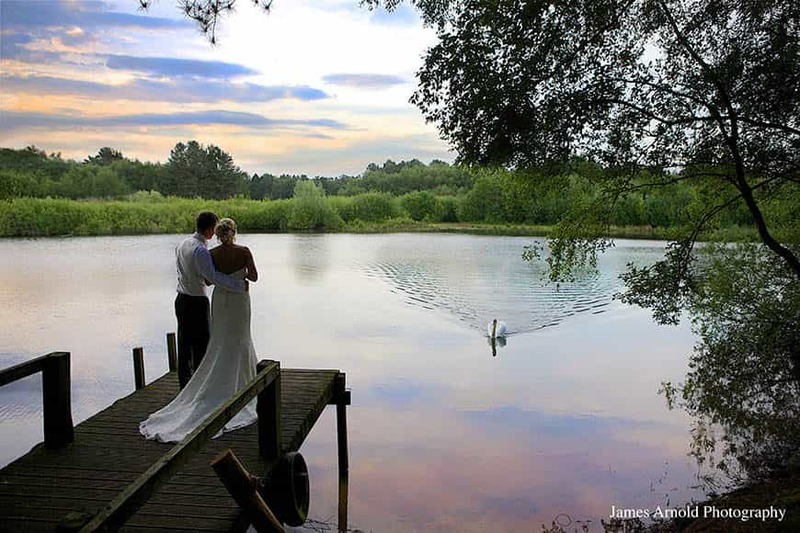 Passing through the country lanes of Cheshire, you would not know there was a little-hidden gem concealed within the ancient Delamere forest. 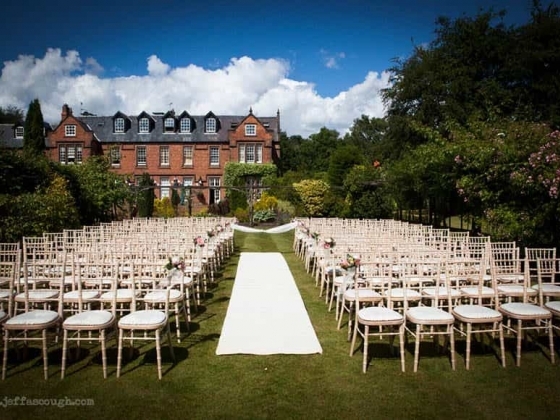 Nunsmere is unique; one of the country's finest luxury hotels, this grand 19th Century Edwardian house is originally the home of Sir Aubrey Brocklebank. 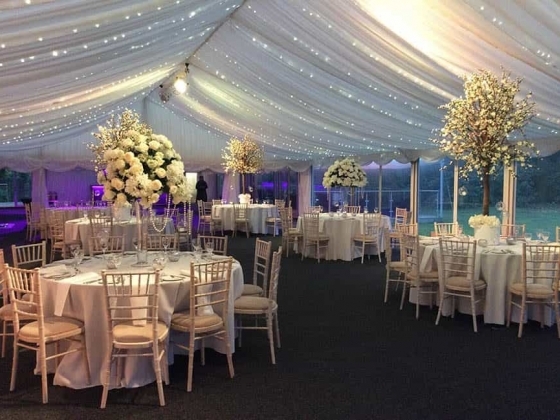 Nunsmere Hall became the venue of glittering parties attended by the great and the good of Edwardian England. 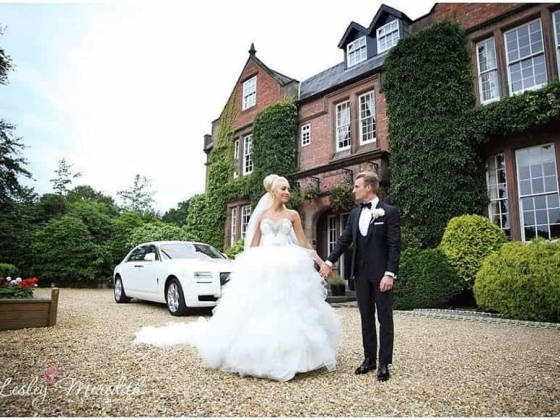 Nunsmere Hall continues to epitomise the splendour of gracious living enjoyed here for more than a century. Now, an exclusive use wedding venue, that brings the romance and warmth of times gone by, positioned on a secluded island setting. 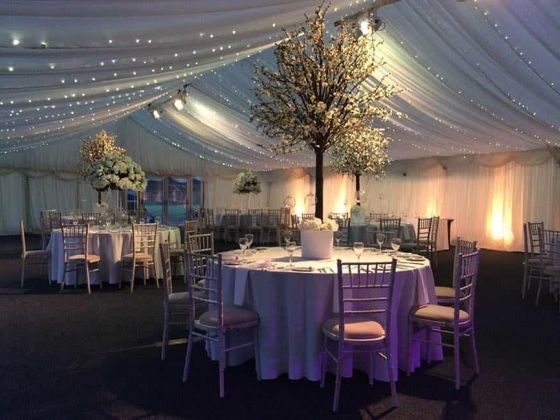 Whether you're celebrating a civil marriage, wedding reception or civil partnership our extensive, private grounds lend themselves perfectly for those couples looking for romantic sophistication. 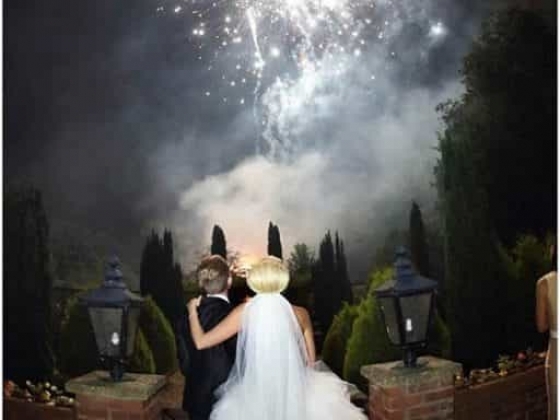 Think how fabulous your photos will look, taken in a charming Italian sunken garden or on the shore of a beautiful lake. Drinking, dining and dancing the night away as the moonlight shimmers on the water - how uniquely different. 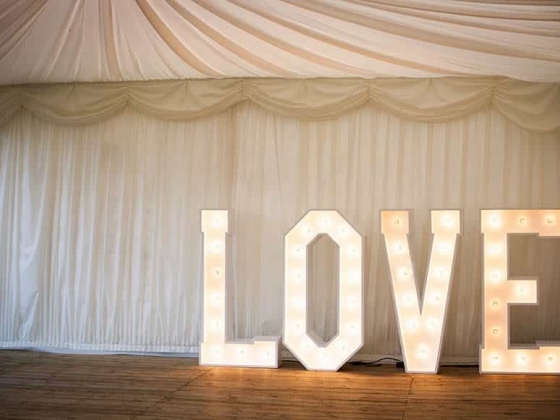 Venue Type: An Edwardian charm of our country house. 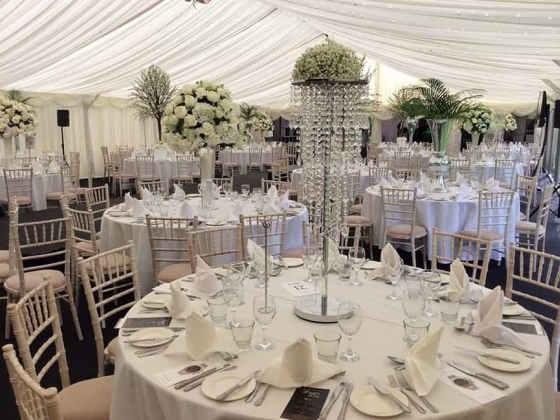 Venue Capacity: Our bespoke, heated marquee is within our extensive grounds and capable of seating up to 280 guests. This can be extended to host up to 600 guests at a further cost. 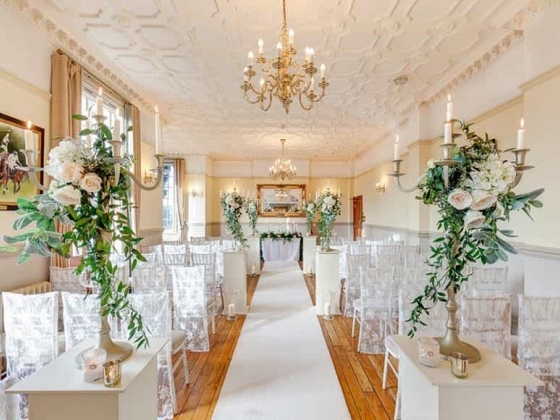 Exclusive Use: The Naylor family offers you the chance to own a Hall for the day and enjoy exclusive use of Nunsmere Hall. Just you and those you love and care about. Simply unforgettable.